Rockhopper Has A New Background! 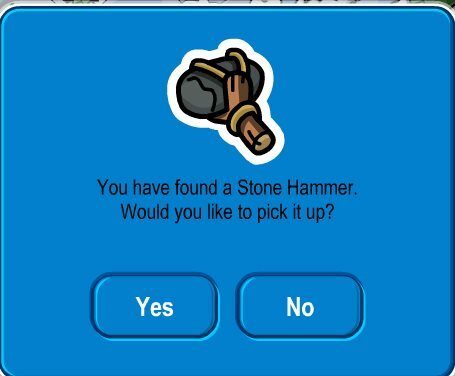 You can find rockhopper by going here. Help us track rockhopper! Thanks! Happy Rockhopping!